As a boutique business Tappeti is always actively participating in making donations to and raising funds for charities. We have regularly participated in and held events to raise awareness of worthy causes. 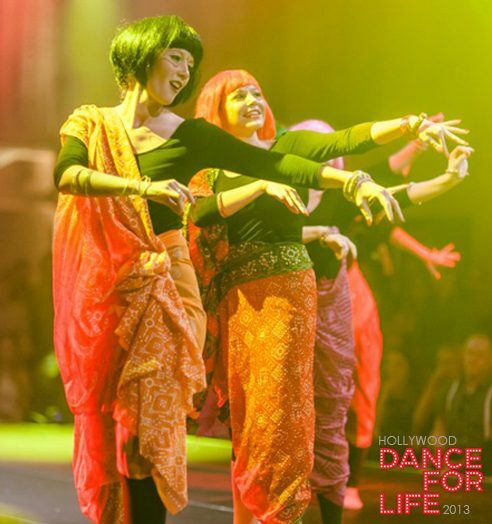 Tappeti has been involved in events such as Sydney to Gong ride raising funds for MS, and in 2013 participated in Dance for Life, an industry event to raise awareness and funds for The Inspire Foundation. Tappeti also has close links with the Design Institute of Australia, participates in DIA events and encourages young designers in their professional capacity.